France contains more stadiums and these all are big compare to other countries, in the past I described about top 10 stadiums, but now Top 3 greatest stadiums, also the facts of these stadiums. Tourists are able to know why we need to visit this stadiums and when to visit. Matches are going on, and the world cup matches should be best for enjoying the Game. So far, tourists should visit during the leisure time when their is no public during the matches. 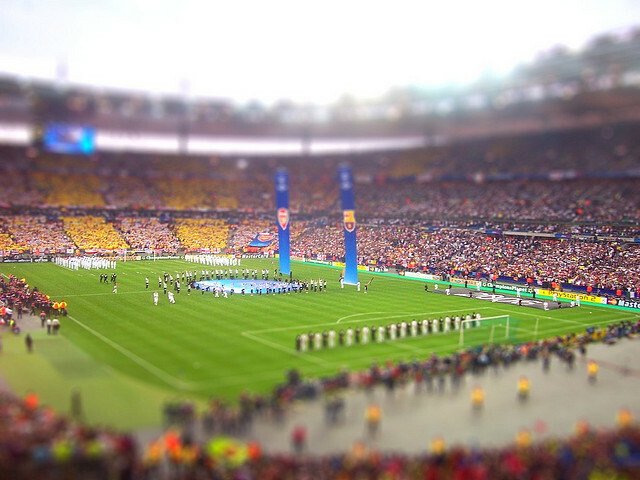 The largest beautiful stadiums are available in France, that is everyone’s passionate to enjoy the Football Game. Stade De France stadium is the largest Football and national stadium located in the north of France. The stadium was built in May 2 1995 and opened on 28th January 1998 with a cost of over €3000 million. The stadium covers nearly 85000 seats and getting into the place of sixth largest stadium in Europe. The Pierre-Mauroy stadium is located in the Hotel de Ville quarter of Villeneuve d’Ascq. The surface of the stadium is covered with neat and clean green grass, and it is opened in last year (2012). for making the ground into stadium the cost had become € 282 million. The stadium covers 51,000 seating offers to the spectacular audience. 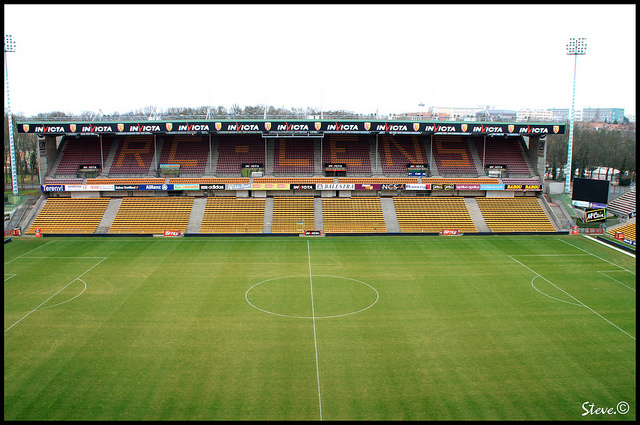 The stadium is located in the Gerland that’s why it has been named as Stade De Gerland. The seating capacity is around 50,000 and the construction cost is around € 32 million. Stade Gerland is located nearer to the residential, offices and buildings and other sports areas, because we are able to eat drink and enjoy at this stadium De Gerland with other people. The area is fully crowded city, where we’re going to be exciting all over the day. Tickets for the entry into the Stadium might be purchased through online advance booking method. At all of these stadiums where FIFA world cup matches occur and people from all over the world enjoy the stadium.